« Meet the newest member of the household……Sir Pickles. We were recently blessed to have a visit by our dear friends Robyn and Brian together with Robyn’s lovely mum, Lorna. Both Robyn and Brian had celebrated ‘special’ birthdays so of course cards were in order!!!! Whenever I have visited their home Robyn ALWAYS has fresh flowers in vases throughout their beautiful home on Mt. Tamborine in the Gold Coast hinterland. 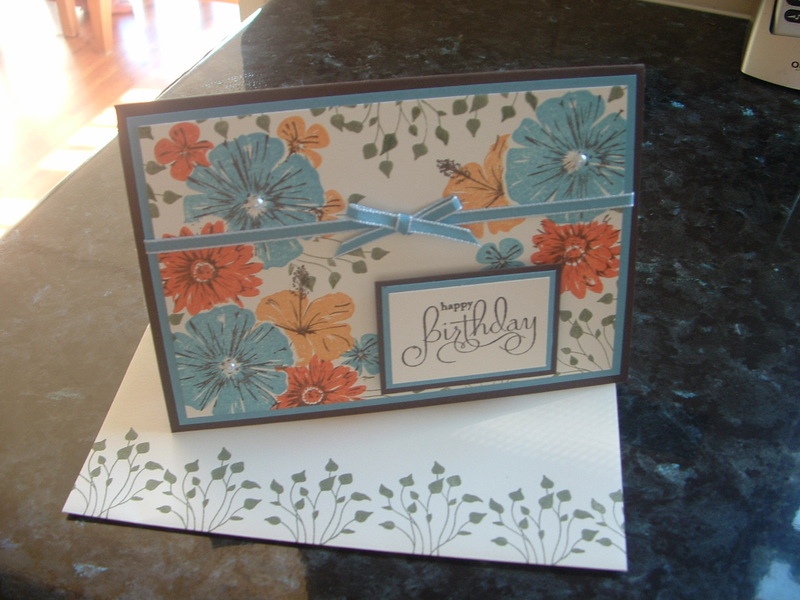 So I knew that this card would have flowers. 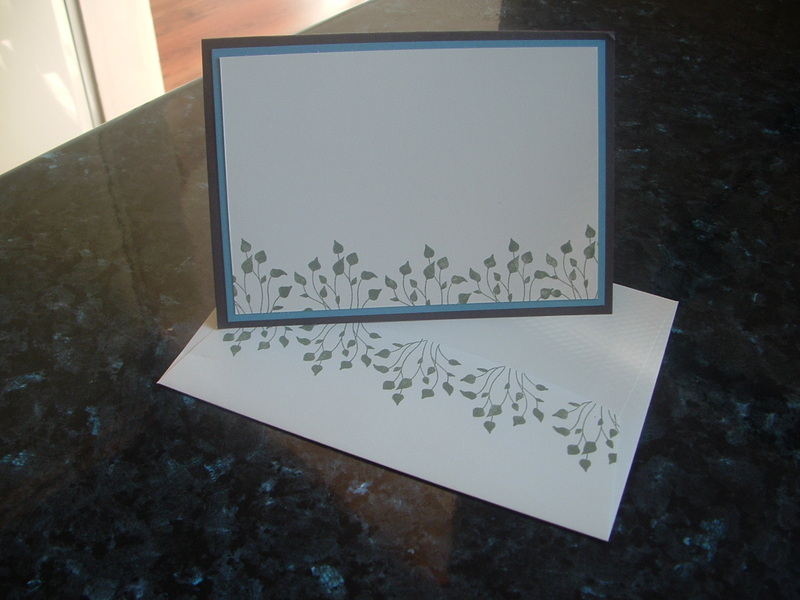 So I reached for that amazing two-step stampin set – Greenhouse Garden and teamed it up with Stem Silhouettes. What a duo! The greeting is from Well Scripted (which is only available until the end of March – so if you’ve fallen in love with it you’d better be quick!). I then highlighted the centre of some of the flowers with some of SU’s adorable pearls. Robyn loved her card. It was a bit of work with all the masking, but very worth the result. I’ve been busy over the last two days cutting for a stamp-a-stack in Lismore on Saturday, so best you come back and check out what this lovely group of ladies will be making.